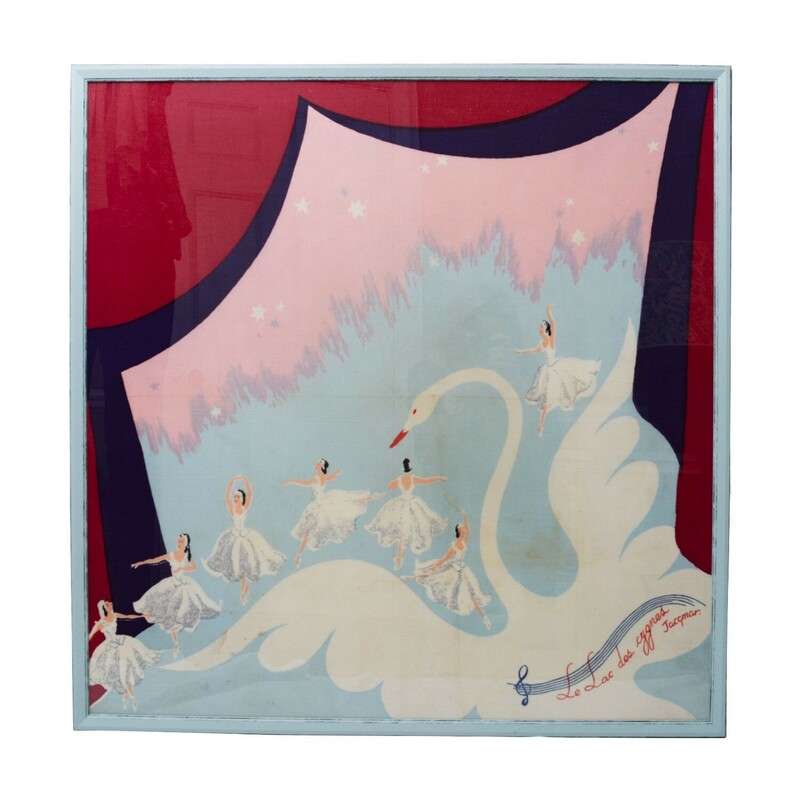 Le Lac des Cygnes, a 1940s ballet scarf by the artist Anna Zinkeisen* for Jacqmar, framed and glazed. Anna Zinkeisen 1901-1976. Examples of her work from this period can be seen at the National Portrait Gallery, London. *Talented , vivacious, stylish and sassy, and the toast of London’s society. The Zinkeisen sisters. 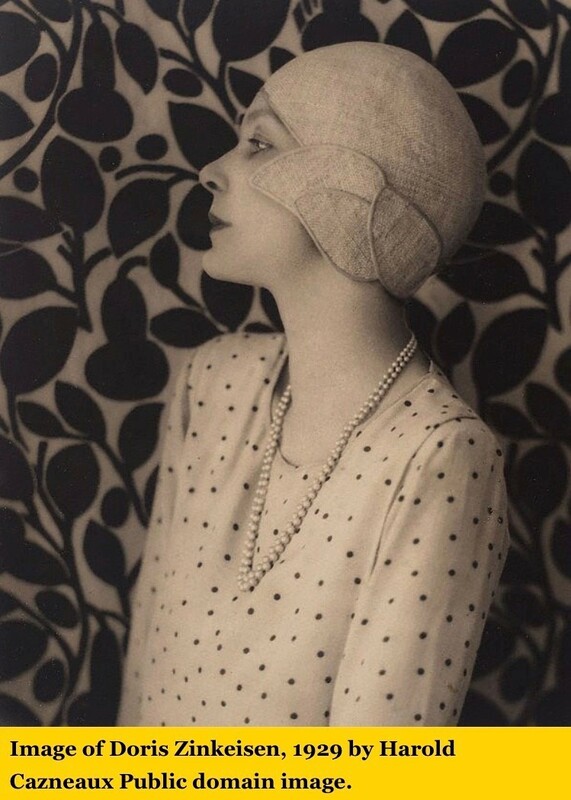 Doris and Anna Zinkeisen were the bright young things of the art world during the 1920s and 30s, and rubbed shoulders with the likes of Noel Coward, John Gielgud, and Laurence Olivier. 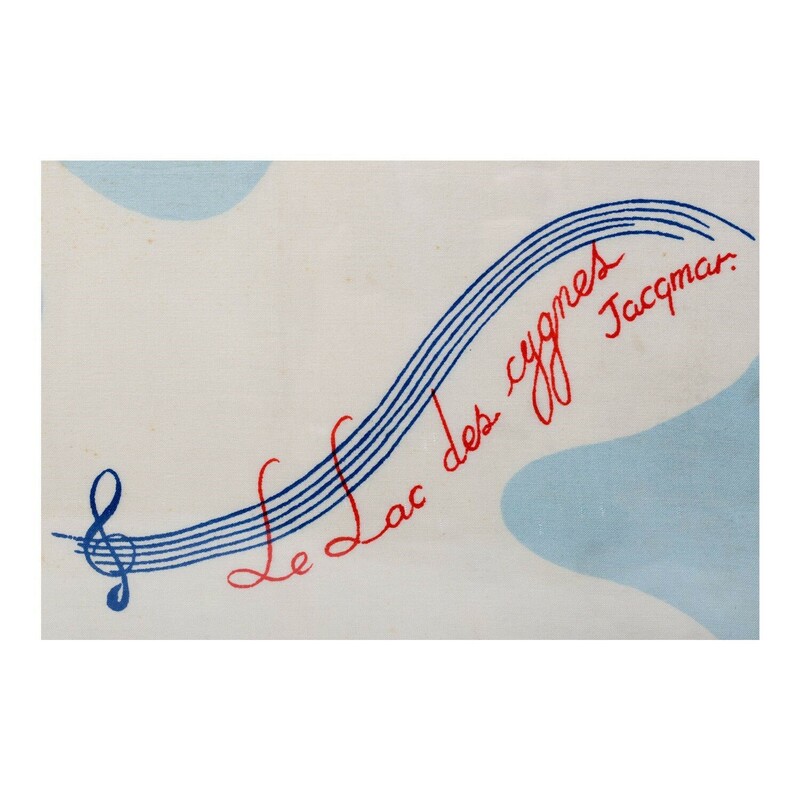 Both sisters became acclaimed artists attending the Harrow School of Art and then the Royal Academy. 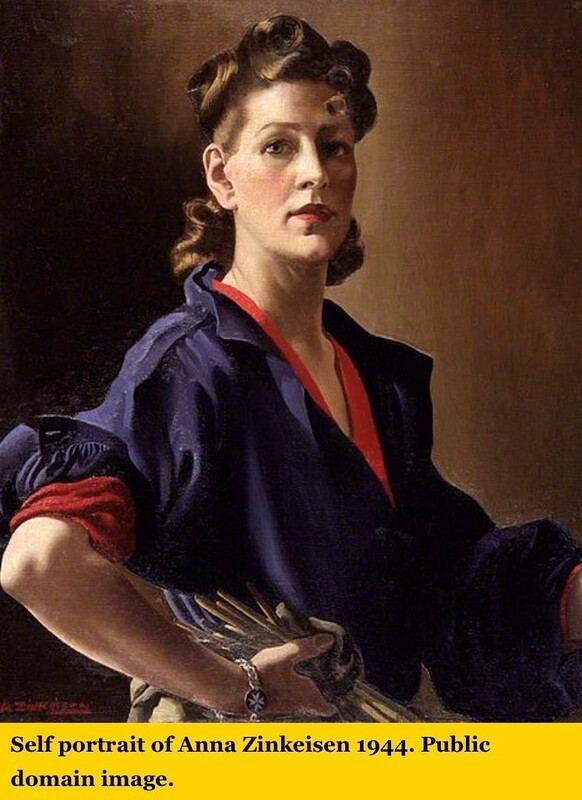 The sisters went on become society portrait artists - some of Anna’s subjects included HRH Prince Phillip, Sir Alexander Fleming, and Canadian-British business tycoon, politician, and newspaper publisher, Lord Beaverbrook. 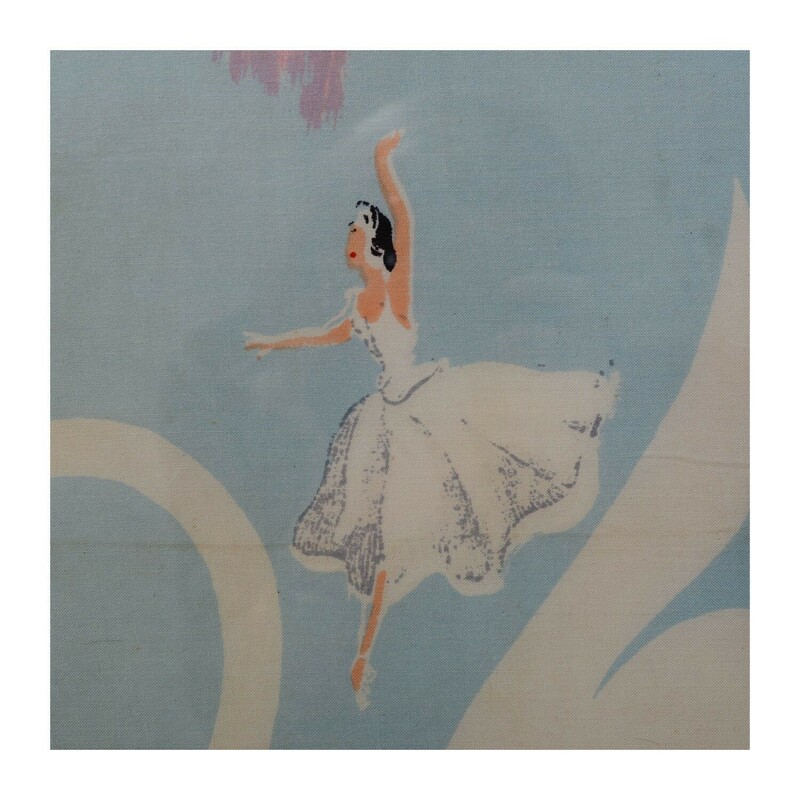 Although this scarf has officially been recorded as having been designed by Anna, given Doris’s theatrical links it has been suggested that it may in fact be her work.